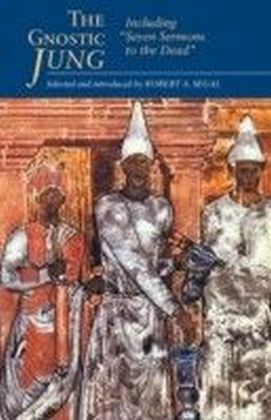 This book brings together the work of Carl Gustav Jung and Hans Urs von Balthasar, two of the most creative thinkers in psychology and theology in the twentieth century, to critically compare their ideas on the perennial question of God's involvement with evil.In later life Jung embarked on a project relating to Christianity, with psychotherapeutic and theological intentions, forming his collection of essays, Symbolik des Geistes, in which God and evil was a major theme. 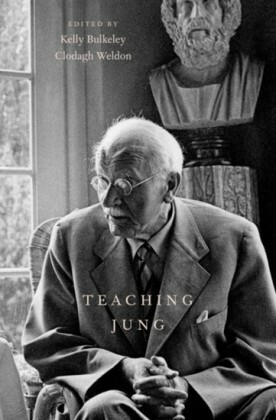 Balthasar gave significant attention to Jung's psychology in his own theological trilogy, but opposed the approach to God and evil that Jung presented. 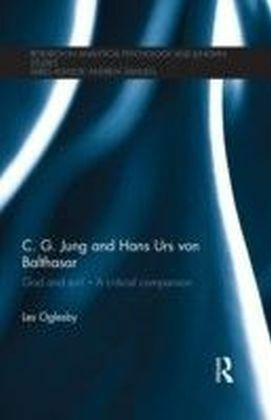 In this book Les Oglesby provides a thorough examination of convergences and divergences in Jung and Balthasar's thinking, their different approaches to the origins and reality of evil, as well as their alternative theological orientations. The book culminates with a study of each man's understanding of the central event of Christianity, Christ's death on the Cross and his descent to the dead and discusses how Balthasar's 'vertical' and Jung's 'horizontal' approach to this major happening can be held together fruitfully with one another.Illustrating how analytical psychology and Christian theology can mutually enrich one another when they are held in creative tension, this book invites reflection on the meaning of the central symbol of Christianity, and God's involvement with evil as an aid to integrated psychological living and theological maturity. 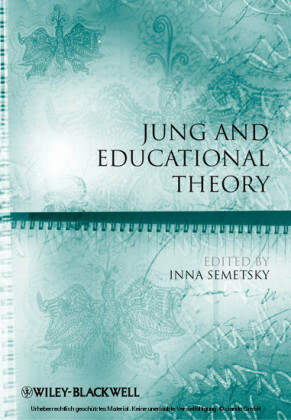 It will prove fascinating for students of psychology and religion as well as for Jungian analysts and practical theologians.